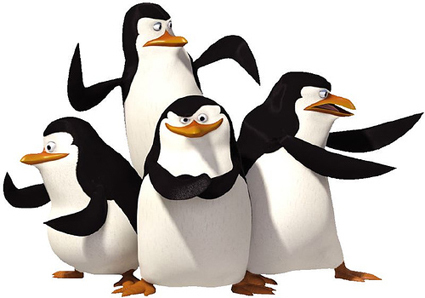 We're just wrapping up the first full episode of the Penguins of Madagascar that I've been working on at Oktobor Animation in New Zealand this week, and the show totally rocks! It's so much fun to work on the Dreamworks characters and I love the snappy wacky style and the humor in the show. As we're moving towards summer here in New Zealand, it rains a little bit less and the sun appear more often, nice and warm. Auckland is a really nice and small city, but it kind of got the big city feel to it - lots of cool stuff to do in the weekends. My wife and I are having a great time! 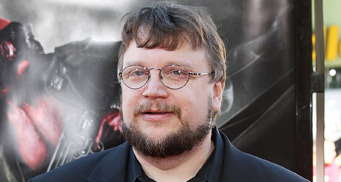 From The Hollywood Reporter: "Guillermo del Toro has fallen under the spell of animation and is setting up "Trollhunters," a feature project he will write and direct at DreamWorks Animation." Can't help it :) Can't get enough of "Making of"-stuff. I recently came across Sandro Cleuzo's blog Inspector Cleuzo, with lots of inspiring drawings from Disney movies, as well as some personal drawings. 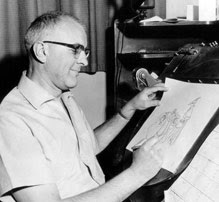 Back in December 2009, he posted a very interesting post about how Milt Kahl approached a shot. It's also worth checking out the other posts on the blog. Lots of inspiration! Cameron Fielding, the author of the Flip blog and animator at Dreamworks Animation, has written a very interesting post about his journey leaving his home in England and moving across the Atlantic. Lots of awesome tips and advices! 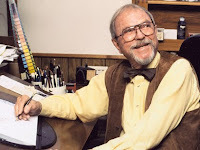 In April 2009, Andreas Deja hosted a panel, featuring Kathryn Beaumont (the voice of Alice and Wendy), Sybil Byrnes (Kahls daughter), Brad Bird, Ron Clements, John Musker and Floyd Norman, celebrating Milt Kahl. Here's some video highlights from that panel where the participants share interesting stories about their experiences with Milt Kahl. Here's a podcast from 1994 with Chuck Jones, by the Museum of the Moving Image. They also got interviews with Brad Bird from 2005, Tim Burton from 2003, Henry Selick from 2009 and Pete Docter from 2009, as well as with a bunch of other interesting people from the motion picture industry. Just recently discovered the site Tune In...to the World of Animation. It's been around since 2006 and has a bunch of interviews with people in the animation industry, such as Brad Bird, Lou Romano, Steve Hickner, Bill Plympton and many many more. 46 episodes are recorded so far an it's updated regularly. It's worth checking out. Enjoy! Double your Animation Output from DJ Nicke on Vimeo. 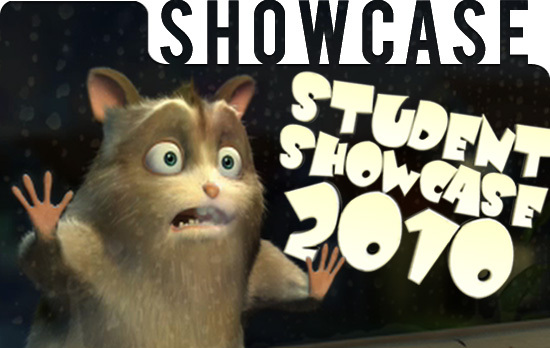 Check out all the great work coming out of Animation Mentor in the 2010 Student Showcase! Also, take a look at this clip where graduate Jeffrey Engel talks about the shot he did that made it to the showcase.